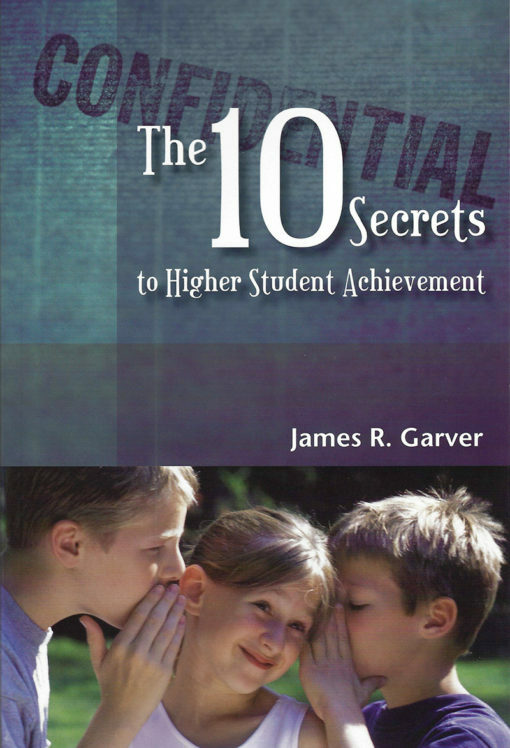 Synthesizing the best and most current research with over 30 years of experience, The 10 Secrets to Higher Student Achievement provides practical tools for improving classroom instruction. 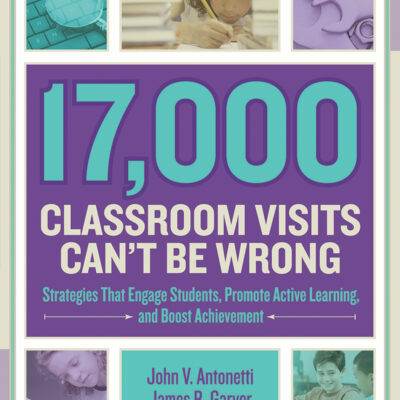 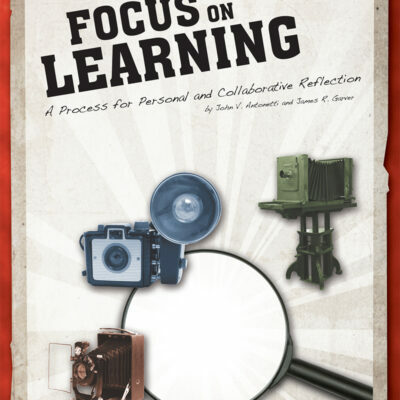 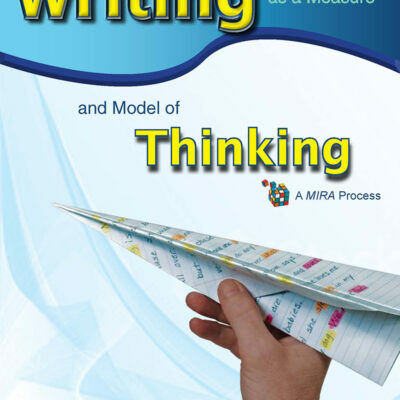 The book has been embraced by educators and is serving as a blueprint for improvement in schools across North America. 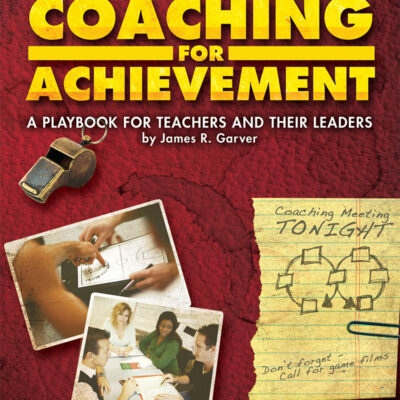 Its author, Dr. Jim Garver, is in high demand as a speaker, coach, and consultant.